Condition Culture, KIK Custom Products team up to launch product. 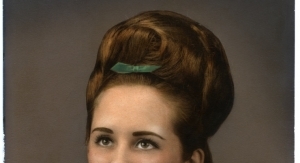 Stylist who created the beehive passes at age 98. Nevo Super Shape Extreme is designed for all-day wear. 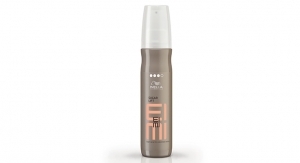 What’s trending in salon brand hairspray. Advantage 4910 polymer can be used in any aerosol base formulation, across all VOC levels. 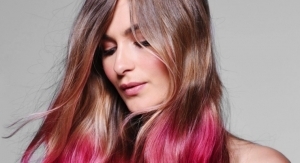 Sebastian brings back a formulation stylists love. 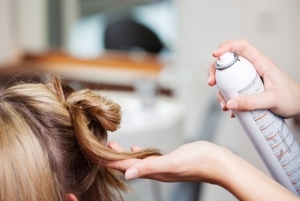 Hair care line expands distribution. Some companies focus on men, others natural ingredients. Some break the mold entirely.